Brown would be cool, and a nice consistent theme with interior, wheels, etc. I'm working on a 93 240 in pale green, dark brown interior and wheels. No plans for brown in the engine compartment, though. Loving the build this far, man! DD: 2004 GMC Yukon XL, lowered 4" Front, 6" Rear, staggered 20s, custom paint work, built engine and trans, just under 500HP. 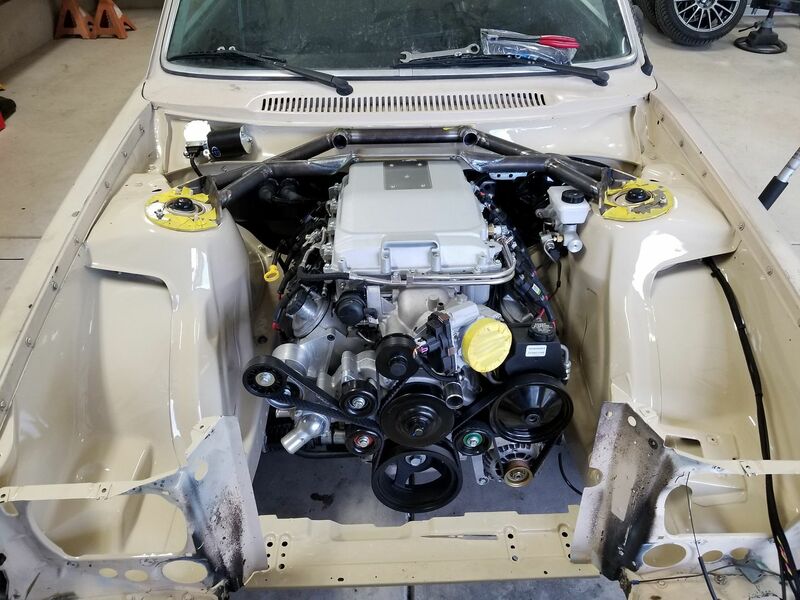 Project DD: 1965 122s coupe, very lowered, bare shell resto with full custom paint, modded B18, M41 OD trans, staggered wheel and tire combo, lots of Dynamat. Thanks man. I am still toying with it right now. I told the wife about it and she said ehhhh.......why do you have an infatuation with Brown? Your car sounds like a great color combination. 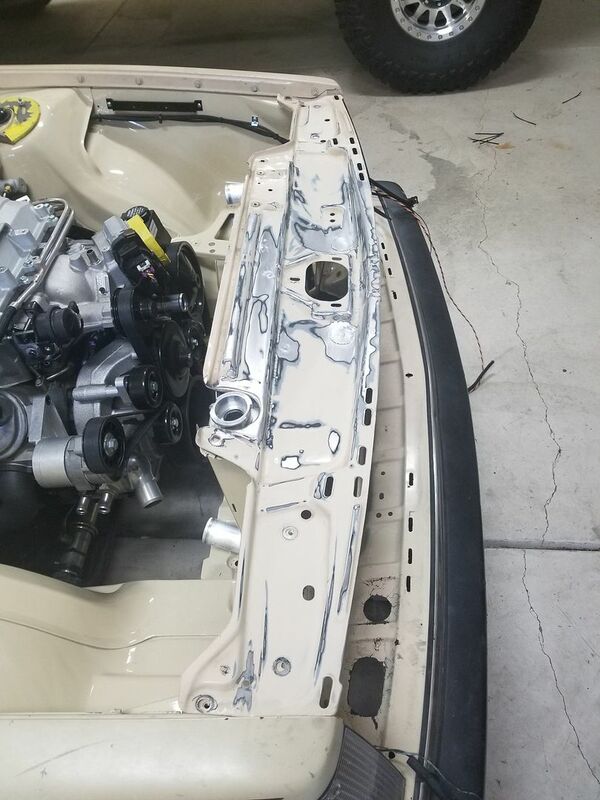 Made a little progress on the car this weekend but not nearly what I wanted to get done. Started going through the wire harness and splitting things out of it, getting things labeled and ready to do some tucking. 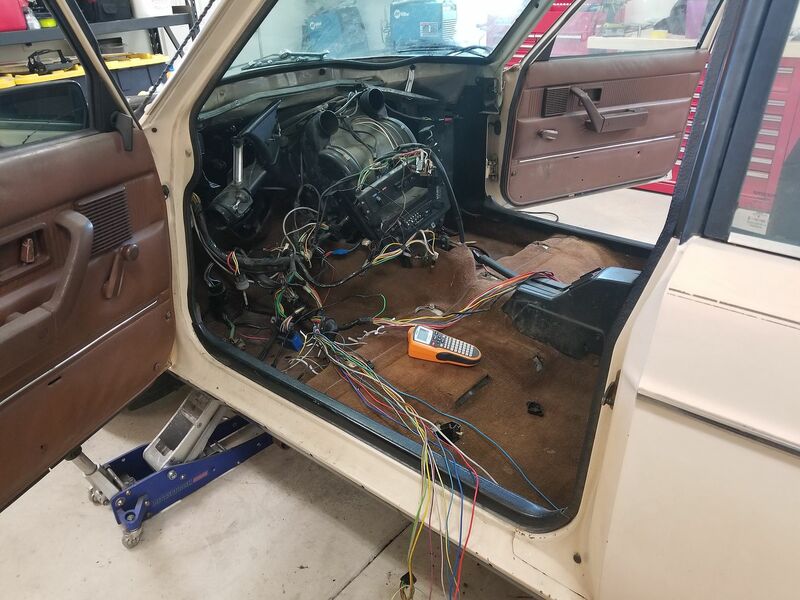 I took all the tape off of the harness and cleaned each wire to remove the goo that was on it. Everything that is going to get cut or needs to be hooked up has been labeled. I tried out a new harness supplier on the recommendation of a friend of mine. 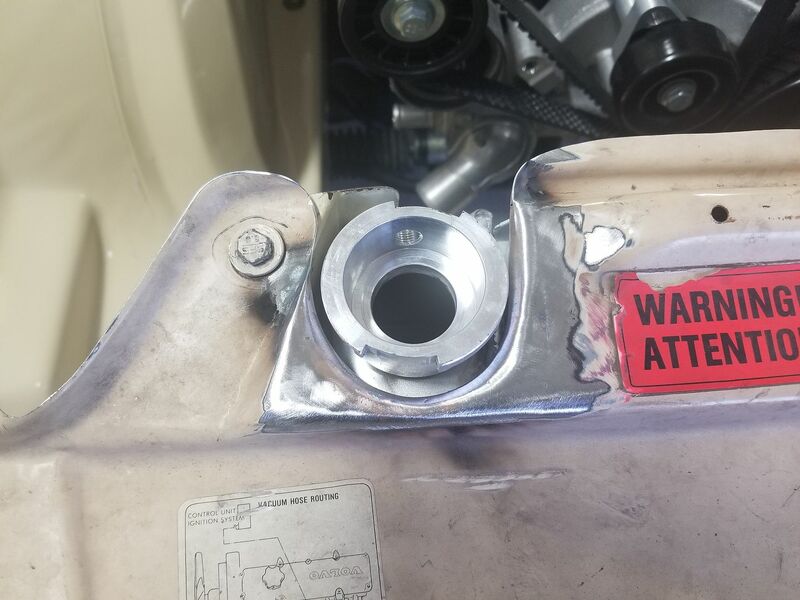 We had a couple of stumbling blocks on him finishing up the harness and getting it out to me but it finally showed up saturday so I got it out of the box to find this at the bulkhead connections......I called him and he appologized and said that he was not happy with that either. 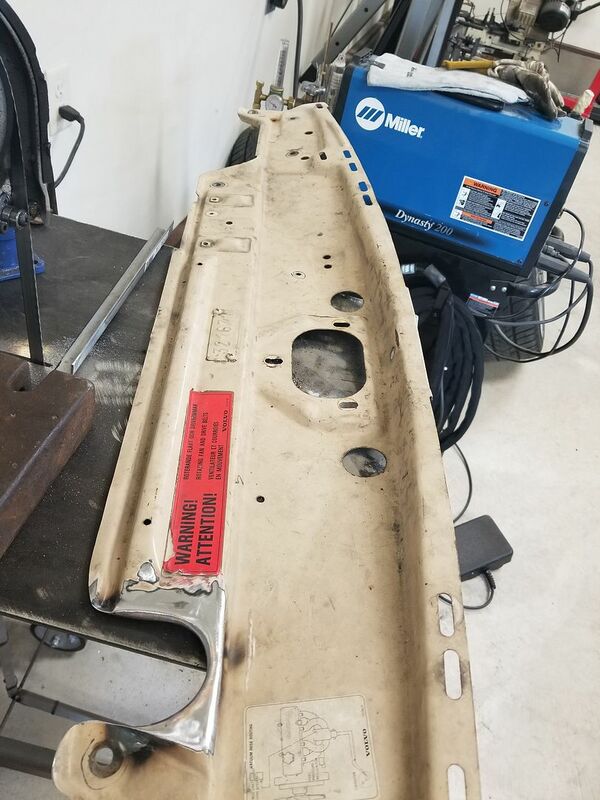 If I wanted to send it back he would redo that connection and send it back out. I told him to send me a few things and Ill take care of it. Its not horrible and the rest of the harness looks pretty good. The new wiper motor in place and the wire tuck done on that harness to make it as clean as possible. So I had a little time left after this, I messed around a little bit in the interior. These gen IV ECU is a great little piece and much much smaller to fit in places. ECU on the right, Bussman fuses and relays on the firewall panel. 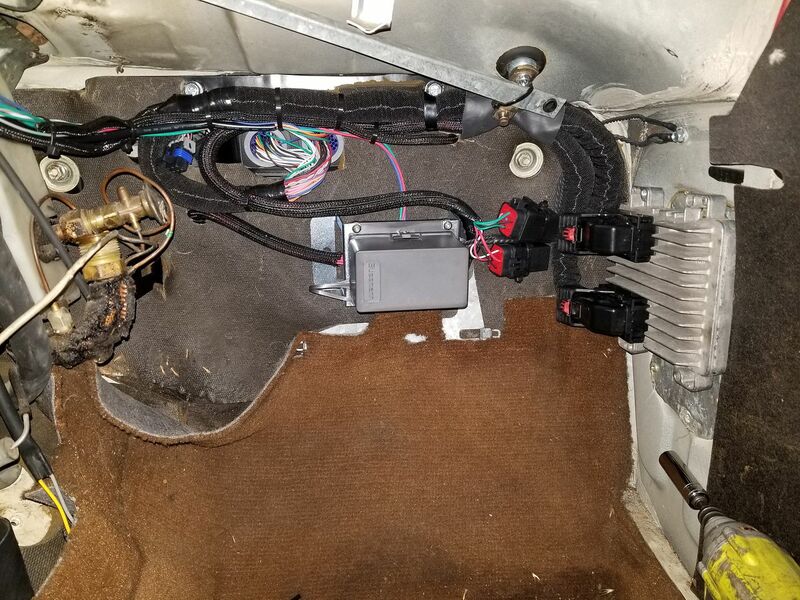 This has damn near everything built into the harness and firewall connector, AEM Wideband, intercooler pump and modified to with with the LSA setup and T56. Starting to look like something in the engine bay. I can keep on with the wiring but I need some parts. Fuel system parts, radiator and fans, rest of front suspension needs to get here or its just going to be lawn art. This thing is (as usual in a hackster thread) getting rediculously rowdy rediculously quickly. Continued awesome work. You don't disappoint. Are you using the Bosch 2 wire or 4 wire pump? This helps keep me motivated to work on it so Thanks man!! I think you would either have to get super creative with the exhaust manifolds, other than that I dont think you would have any issues with it, Brake booster would probably be close to it. I am ditching the factory pump setup all together. Supply and return will be capped off and the pump removed. I will retain it for the factory fuel level sender. I am going to convert it over to a Holley 450 in tank setup with the big hydramat in the tank. I went back and forth on the fuel setup and in the end I wanted something clean and simple. 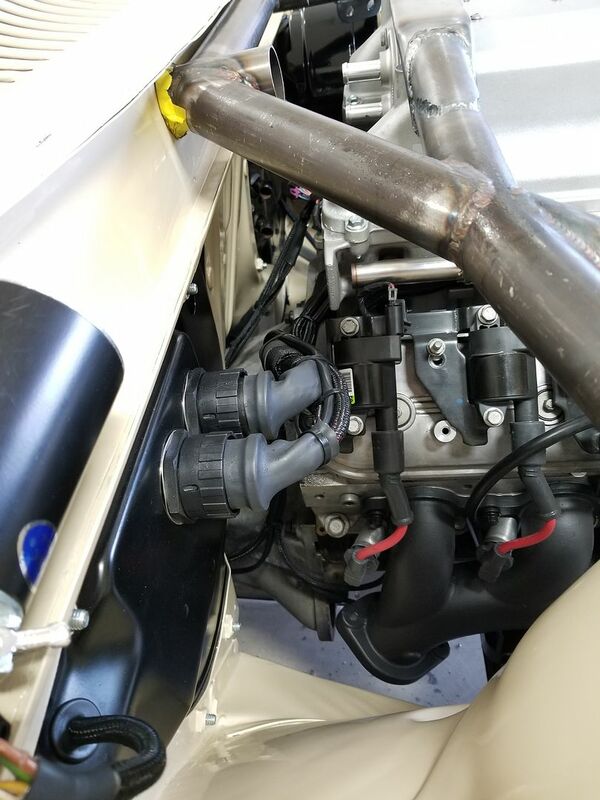 By the time I added in a bigger pump, external regulator, hydramat, and all the fittings to make it work it was more expensive and way more complicated than the Holley setup. The setup I am using is rated for 875 hp and has an internal regulator set for 60 PSI all in the tank. I will only have 4 fittings in the fuel system total from Tank to Rails, including the 10 micron fuel filter. Had just a few minutes to work on this last night. Finally decided on and picked up a radiator for the car. I knew it was not going in the stock location with the forward facing water pump outlet so I got to work. 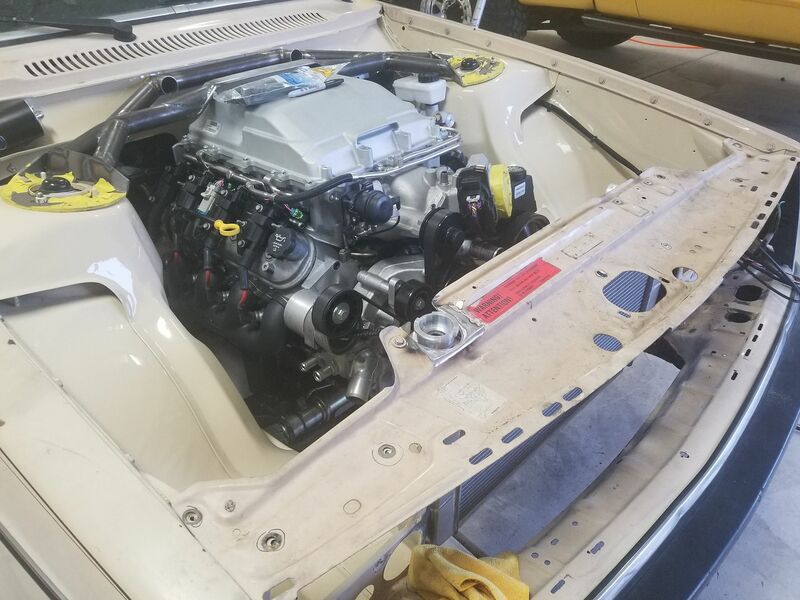 I had to move it forward for clearance and hope that it will fit with the hood latch, its at the plating place still so wont know till later this week. I stole the idea from another bricker for the rad location. This is temporary as I have a fair bit more work to do around the cap opening and the top of that upper radiator panel. Probably done for work on this thing for the week though, be on the road most of the week now. What radiator is that if you don't mind me asking? Have any specs? Northern 209620. It will have their dual fans and shrouds on it as well. Z40081. I have had great luck with them for not a ton of money, have them in both Coyote swapped trucks. Mine has been on track in high humidity days at 106 degrees for 3 20 minute sessions and been just fine. Has idled down Las Vegas Boulevard in 100 degree weather for several hours and has never even gotten hot. Their matching shroud is killer too. 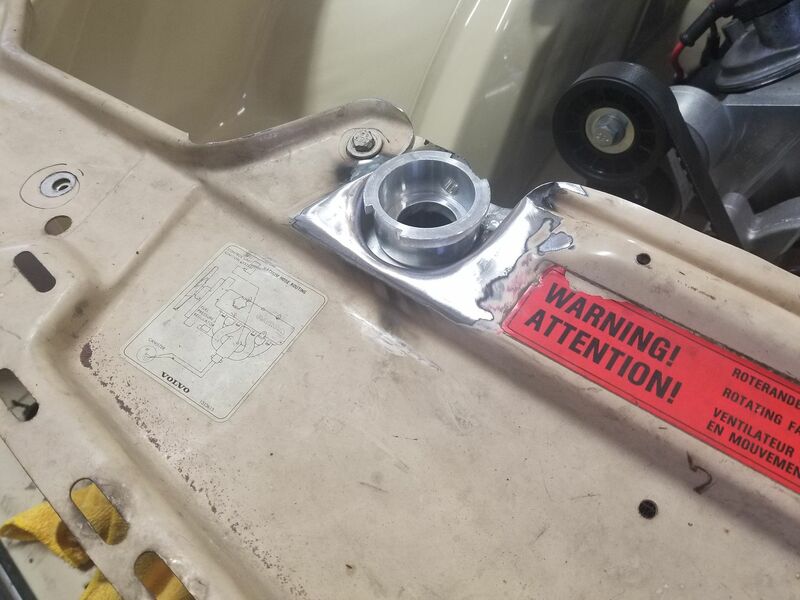 Pretty sure the Coyote is not even close to clearing the brake booster.....but hydraboost solves that. Like the radiator position. 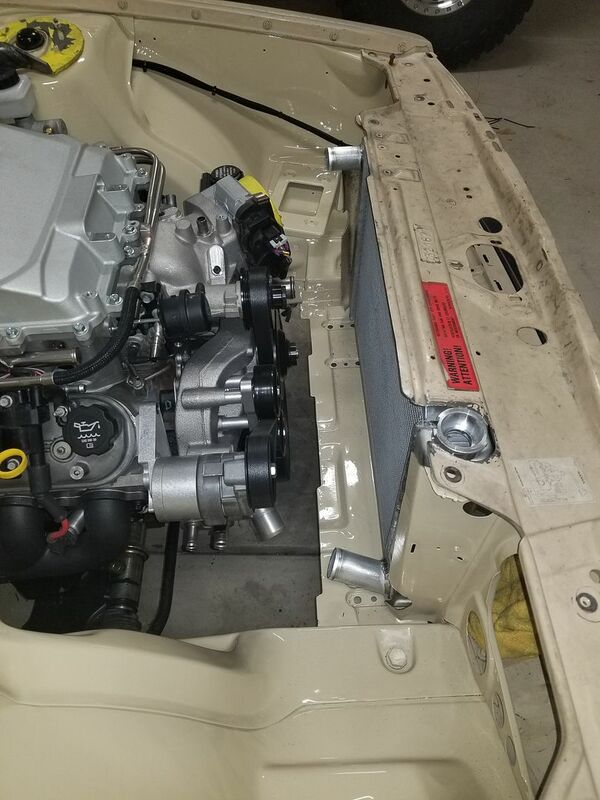 Although, I had a condenser to squeeze in there too - so opted for stock radiator location and Corvette pulley spacing the get the extra couple of inches that way. ....or perhaps a redesigned hood latch support - I think that could be redesigned so the vertical support is both further forward and a smaller cross section. But, pins work too. 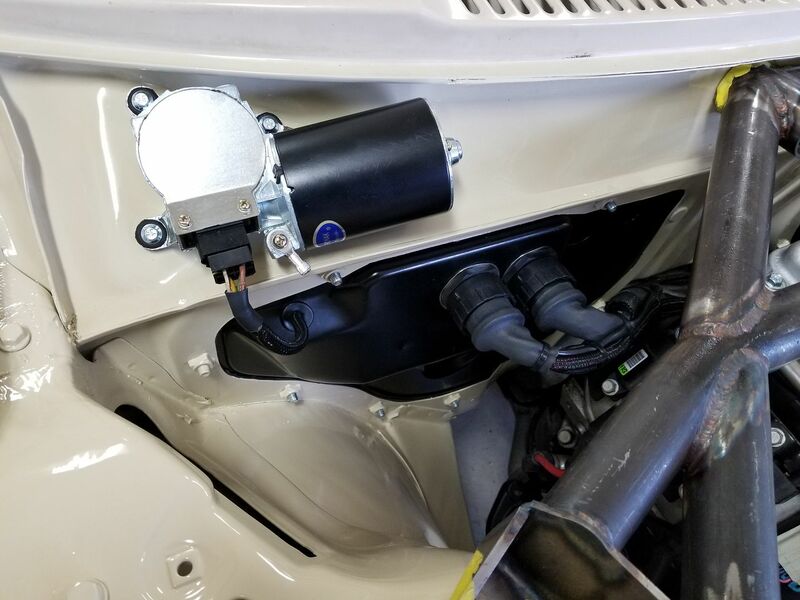 BTW, Alan Groves makes a low mount A/C set up that will put a Sanden low on the passenger side opposite the alternator. Works great on mine. Last edited by 77volvo245; 06-06-2018 at 11:22 PM..
didn't paint the upper rad support? He didn't paint the rest of the car either. 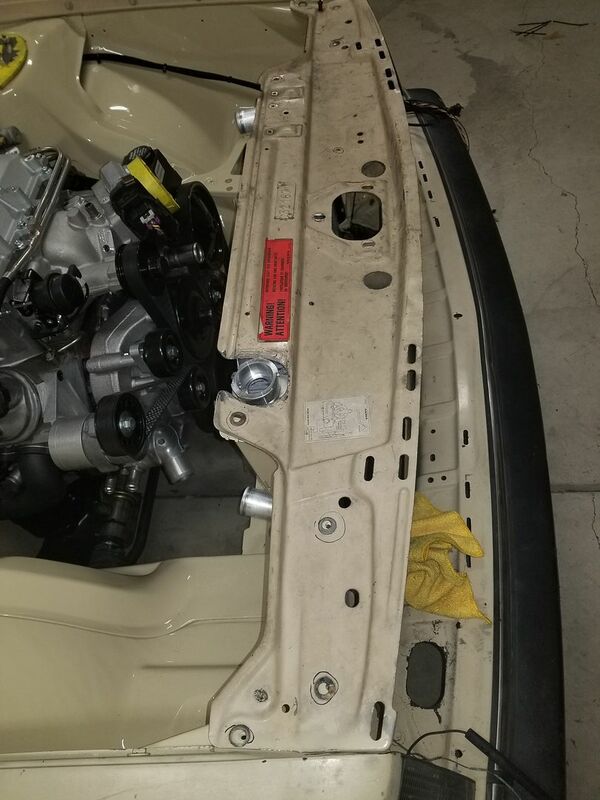 well yeah I got the thought behind that, but the upper rad is part and parcel of the engine bay to me? Just caught me by surprise. 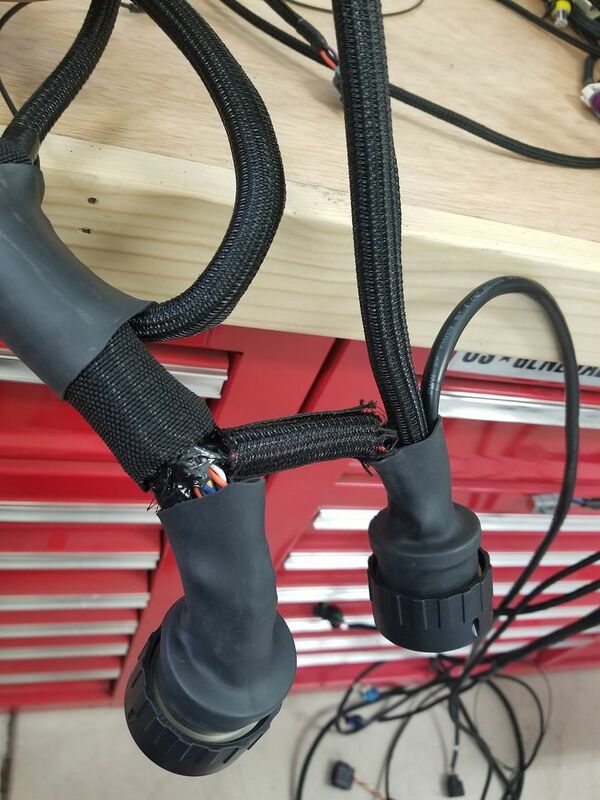 Sorry....Bosch 2 wire, came highly recommended by some LSA swap folks. Jolt Systems built the harness to my specs, they are not Mil- Spec but are pretty nice connectors. I am running a Wilwood 3/4" bore master cylinder. Didnt make sense to paint the rad support before doing all the metal work to it. I am going to do some more work on this upper radiator panel before I get it painted. I am going to weld up the extra holes in it, I cut out the plugs for them last night. I am going to section out part of the upper rad mount to get rid of the extra mounting bosses also. 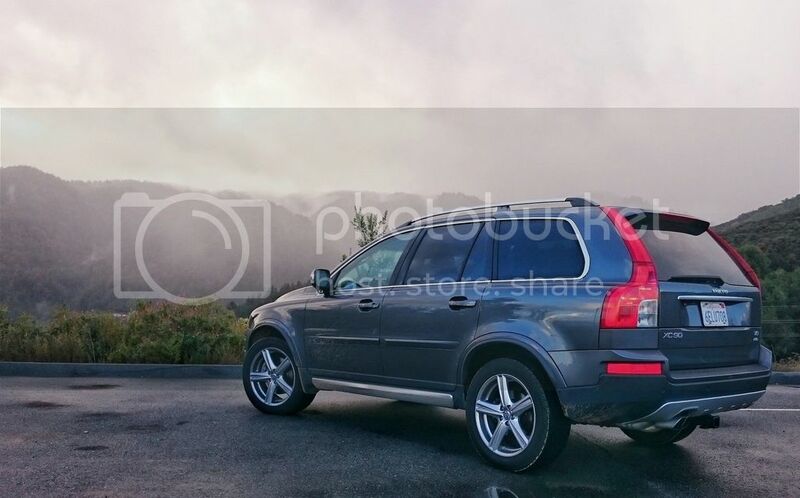 I want it to look like it came this way from the factory. Might have some time to work on it tomorrow or Saturday. I read that the stock 4 wire is a peta to wire up to run off stock circuit. There are a few things I would like to do still but to be honest I need to get this thing wrapped up and ready for paint. I am hoping I can get it in some high build tonight and drop it off next week for some paint. I believe I am going to use the old upper radiator mounts to hold the support for the air intake tube.